Singles come and go in our inbox. As part as our renewed effort to bring Music to the masses. First up is Gregory Alan Isakov. An interesting song to start things off. 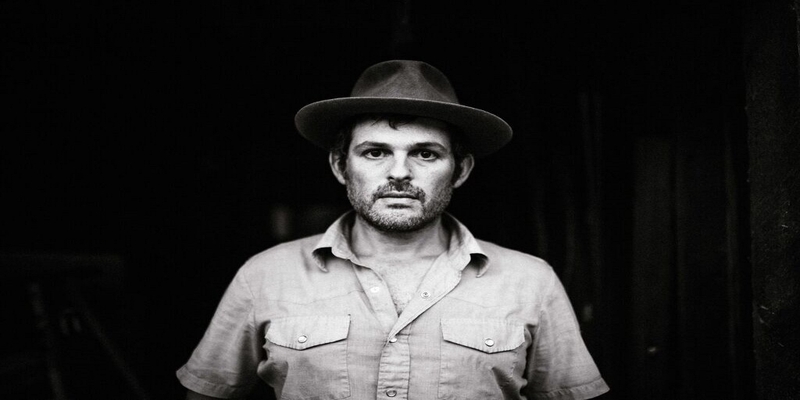 Gregory Alan Isakov’s new Song, “Dark, Dark, Dark,” has just premiered on Billboard. We put our ear to the song and it caught our attention too. Its bouncy, relaxed and mellow tone brings you to a relaxed core. Making you adjust and listen to the meaningful lyrics. We can’t wait to hear more. Coming from the anticipated new album “Evening Machines”, it hits the pre-orders already awaiting its 5th October release. He will be going on Tour around Europe, finishing in the UK in December 2018. Photo courtesy of Prescription PR, Photo Credit to Rebecca Caridad.